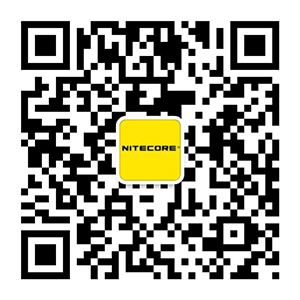 Thank you for purchasing NITECORE product! Please enter your validation code and information as required. You will be enrolled in our warranty programme after page submission, and confirmation email will be sent to you. This email and your registered email address are essential to your warranty eligibility.